Hungry for one of those incredible Platinum Passes that PokerStars is now offering for their PSPC in 2019? 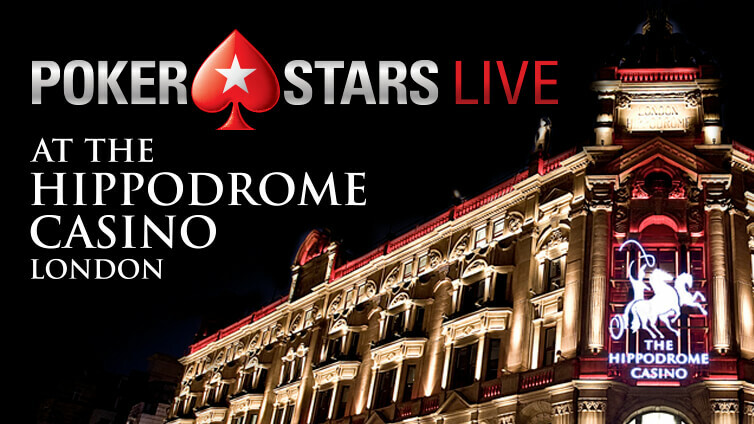 One of your best bets for winning one might be at the upcoming PokerStars Festival at the Hippodrome Casino in London. Here’s a preview of what sort of action to expect there, along with five other great reasons you should consider attending. 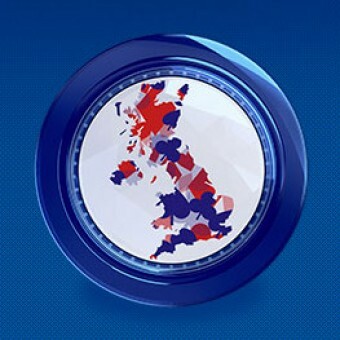 This is the final installment in a three-part series that reviews London’s major poker rooms. As the first two parts of this series have illustrated, London is certainly one of the top poker destinations in Europe. 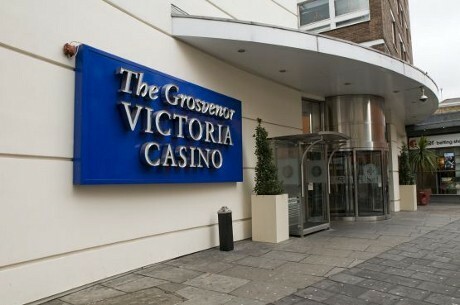 This last part of the series includes specific reviews of “the Vic” (i.e., The Poker Room at the Victoria Grosvenor Casino) as well as four other, more minor, poker rooms in London. This is the second in a three-part series that reviews London’s major poker rooms. With a well-established, vibrant, thriving poker scene, London is certainly one of the top poker destinations in Europe. 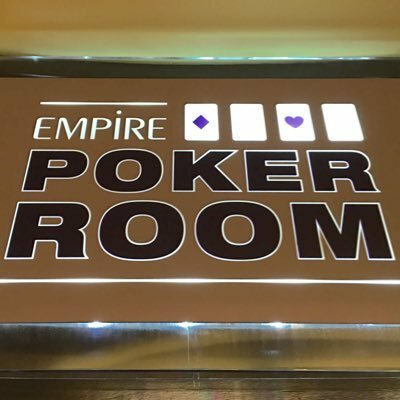 This second installment in the series includes specific reviews of the PokerStars Live poker room at the Hippodrome Casino as well as the Empire poker room, both located in London’s central Leicester Square. This is the first in a 3-part series that reviews London’s major poker rooms. With a well-established, vibrant, thriving poker scene, London is certainly one of the top poker destinations in Europe. This first installment in the series gives a general overview of the London poker scene, as well as a review of the city’s largest poker room: Aspers. Next time London comes up on your “places to visit” list, be enchanted by the opportunities it offers poker players. We’re specifically referring to the great live poker room action you can find in England’s capital city. We’ve compiled a list of 5 top places that any poker player quite simply MUST visit next time they find themselves in London. Have a look and be sure to add them to your itinerary!